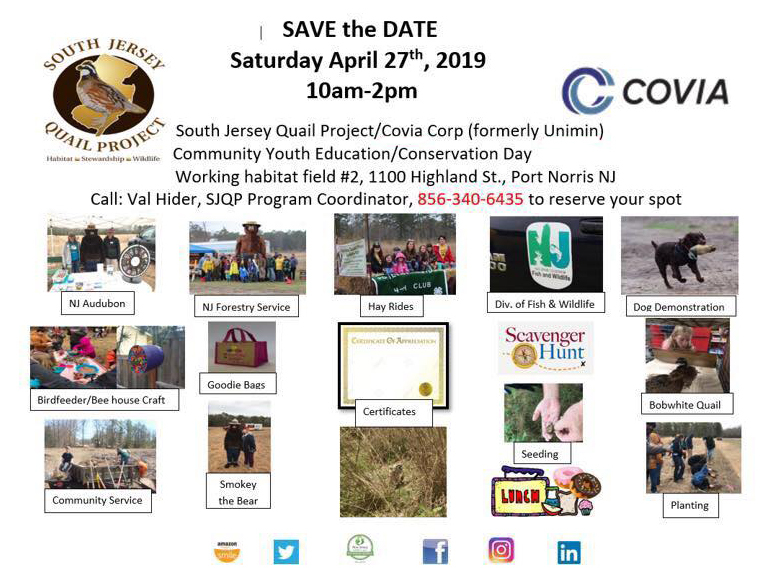 SJQP is honored to be one of South Jersey Industries biannual Social Investment program grant recipients. 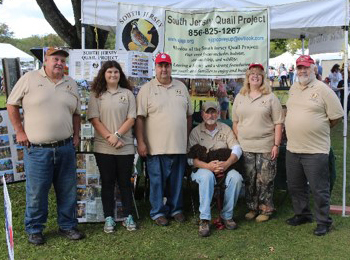 We will use this grant to help further our habitat reestablishing efforts. Thank you from our Trustees and Membership! Listen to 99.9FM WSNJ Sportsman’s Hotline on Friday's at 5pm, as SJQP are periodic guests of the show. Mean seeds: A threat to your sporting dog? Thank you Farm House Custom Embroidery for the fabulous new shirts! We would like to thank Jackie’s Tax Service for their continued support! 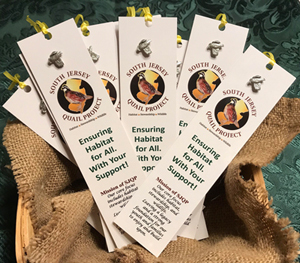 Thank you to JEM Print for the wonderful partnership and professional execution of all our printing needs, including our redesigned bookmarks, available with a pewter quail pin for only a $5 donation. Get yours today! 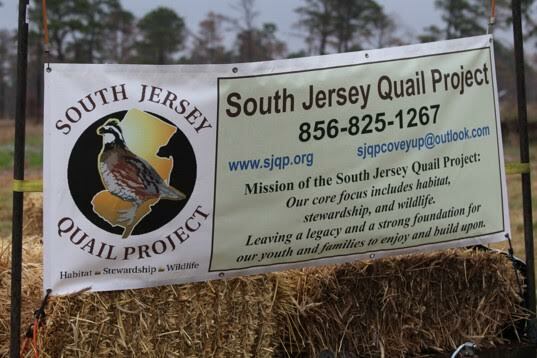 The South Jersey Quail Project, Inc. does not and shall not discriminate on the basis of race, color, religion (creed), gender, gender expression, sexual orientation, age, national origin (ancestry), disability, marital status, or military status, in any of its activities or operations.